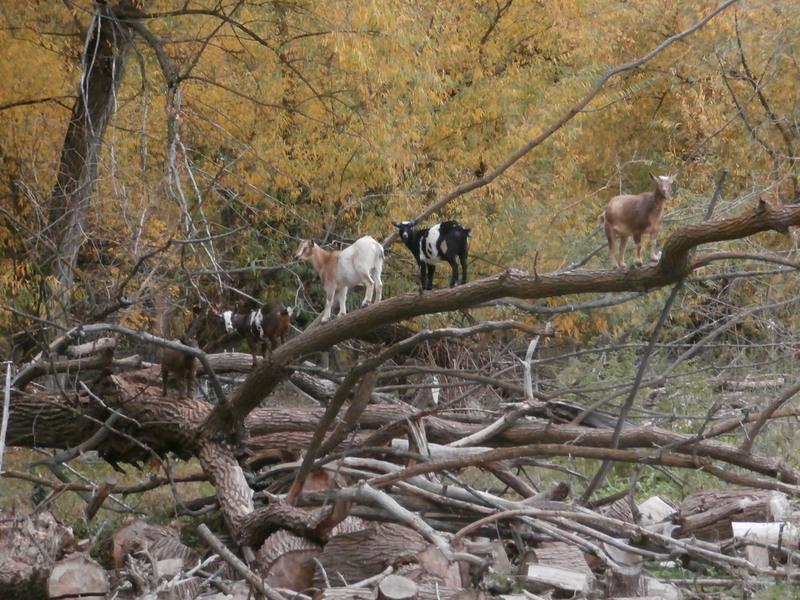 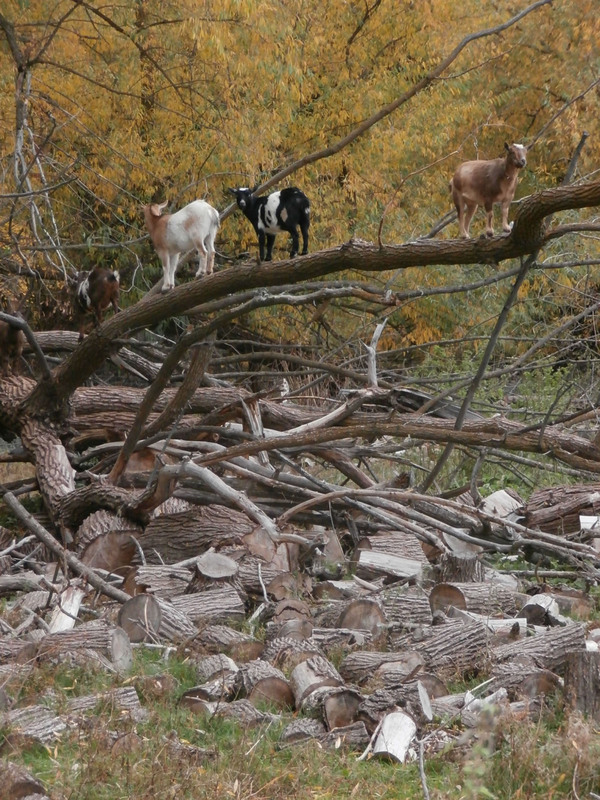 While driving home from work last week, I saw five goats standing in a willow tree. 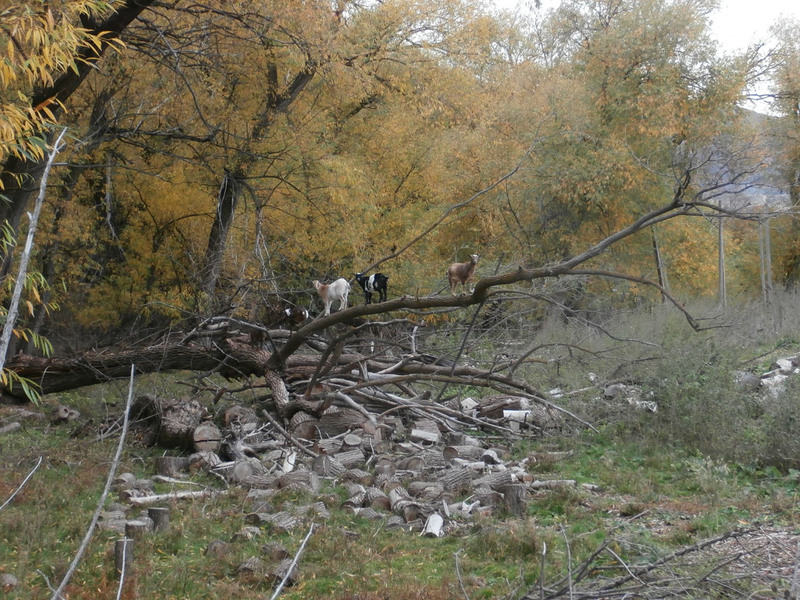 So, I turned the truck around and stopped to take some photos. 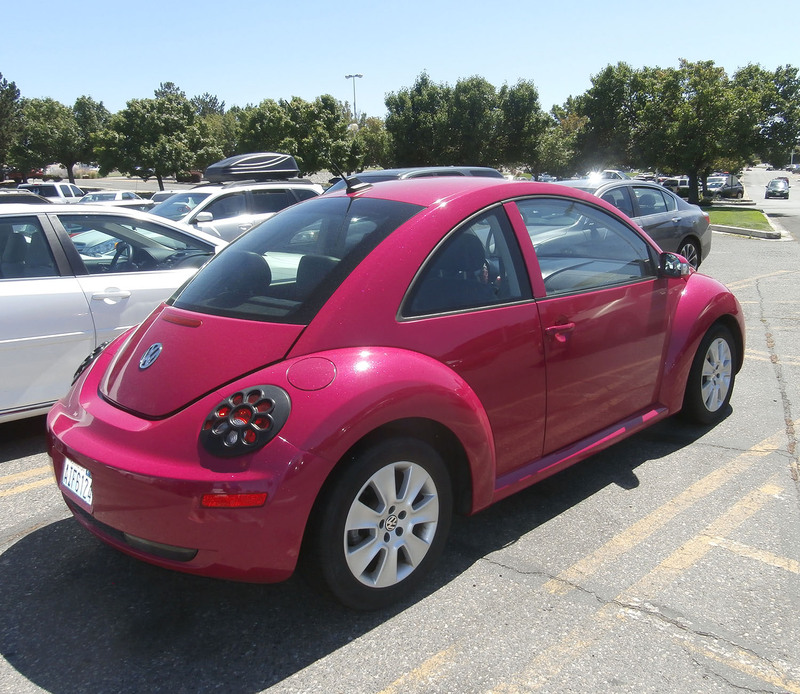 I saw this cute, glittery-pink Bug with flowered tail-lights in a parking lot in Washington state this past summer. 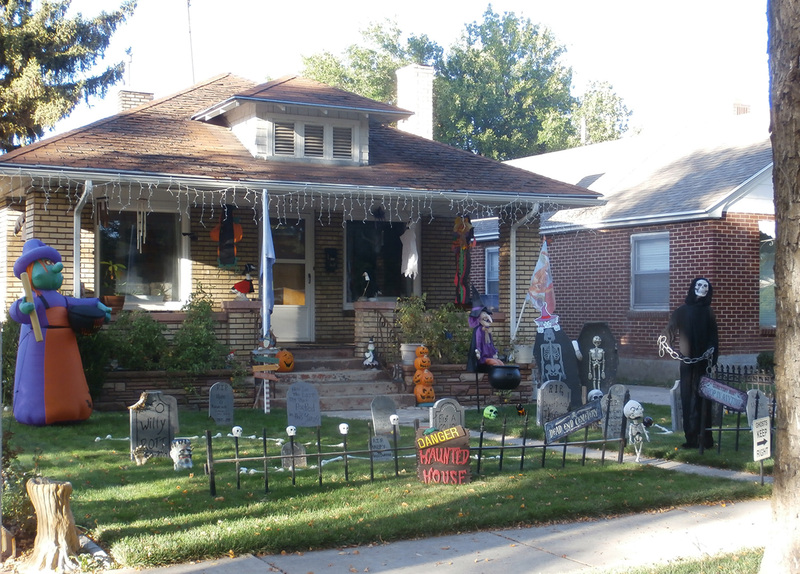 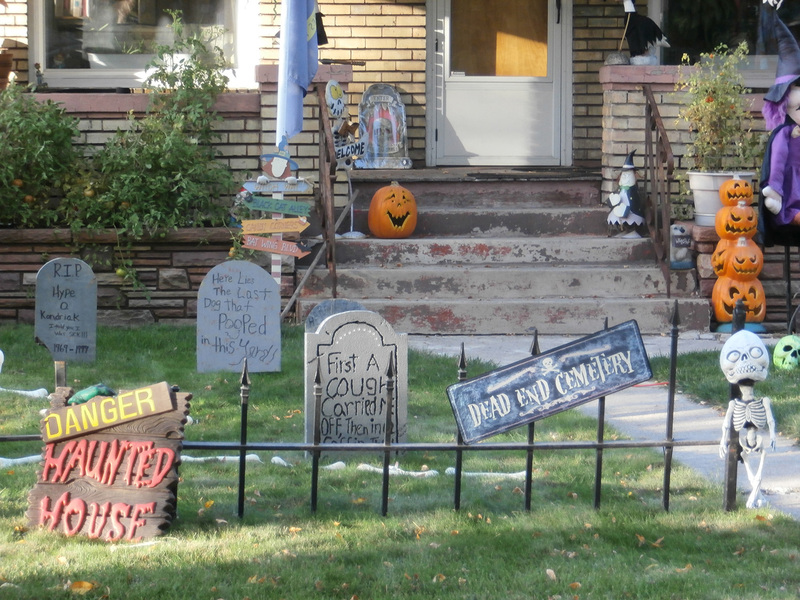 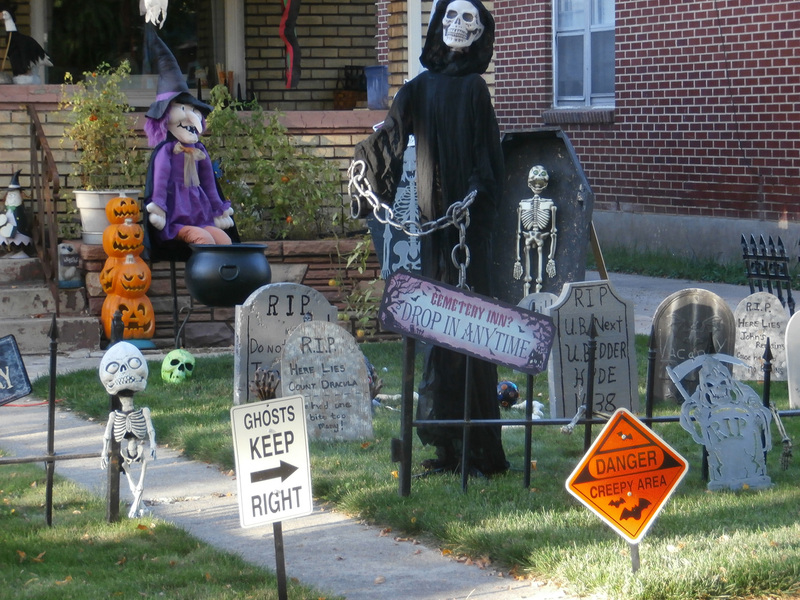 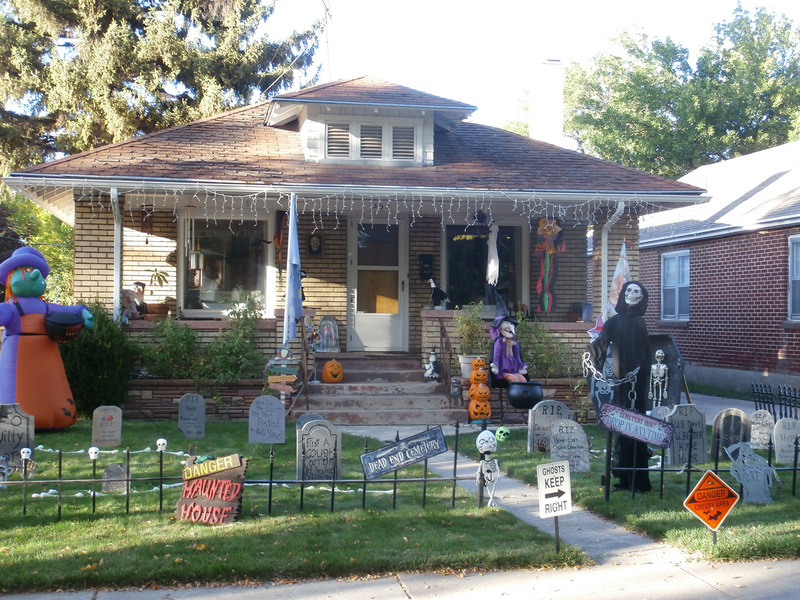 This house always goes all out for Halloween! 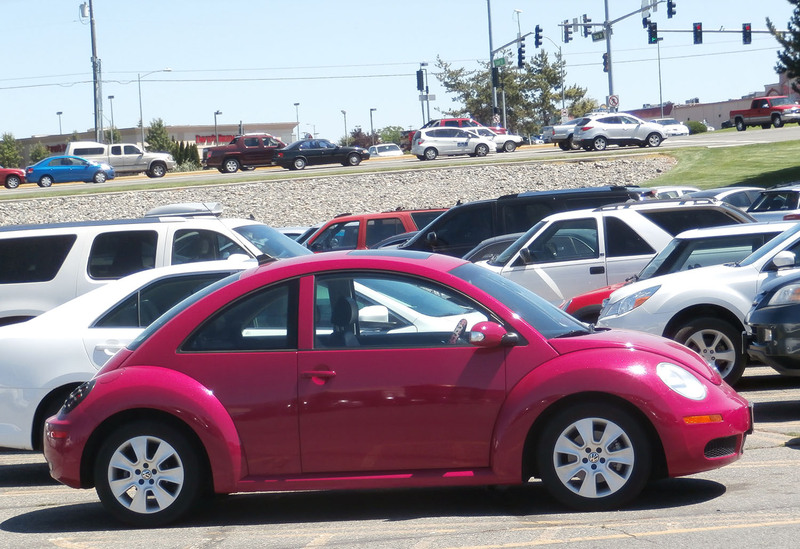 Like everyone else, I sometimes see interesting things at Walmart. 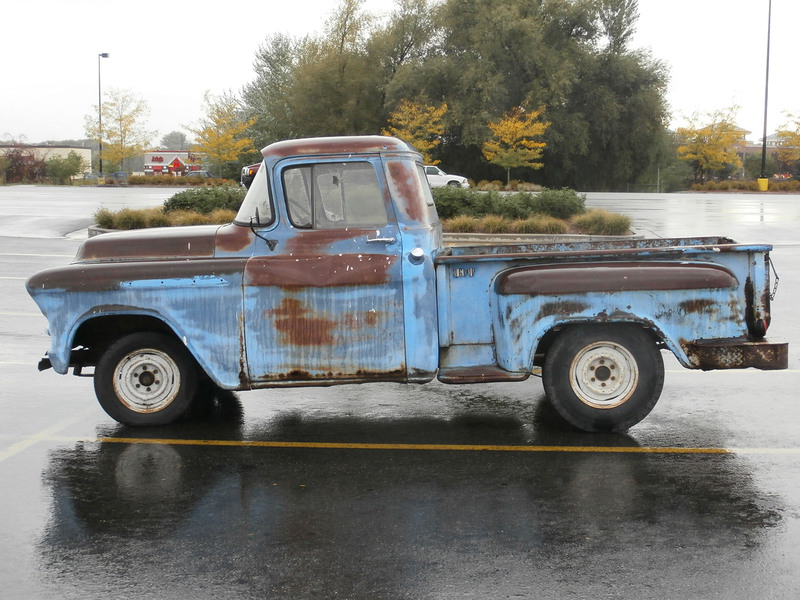 First, I saw a cool old truck in the parking lot. 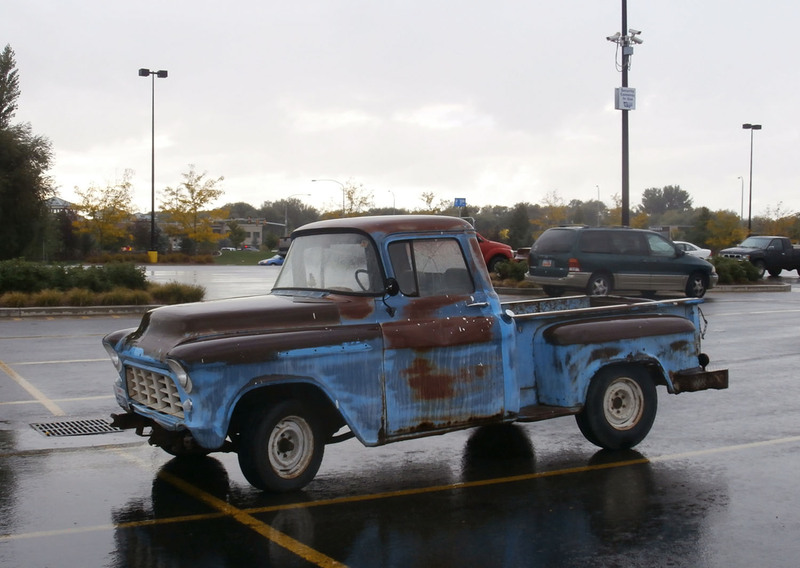 I sent the photo to my young nephews and told them that it was Mater from the film Cars. 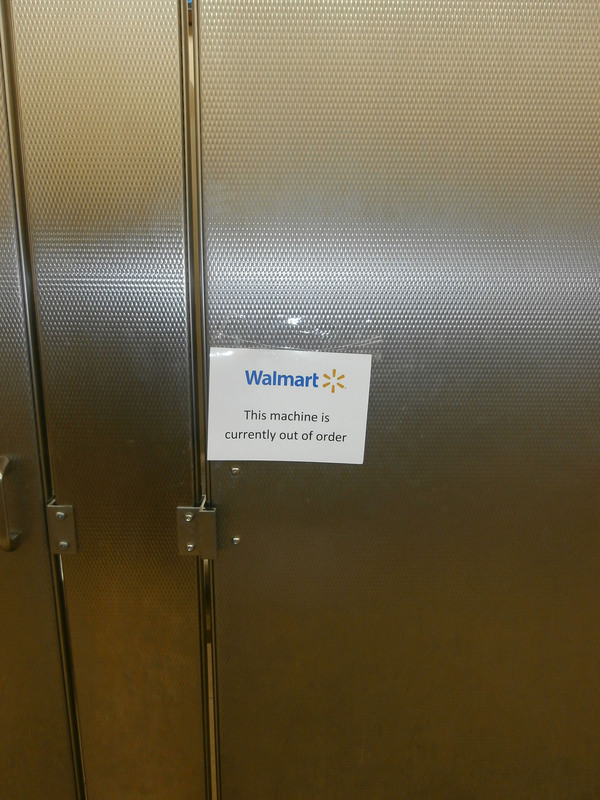 Then, I saw a toilet labeled as a machine. 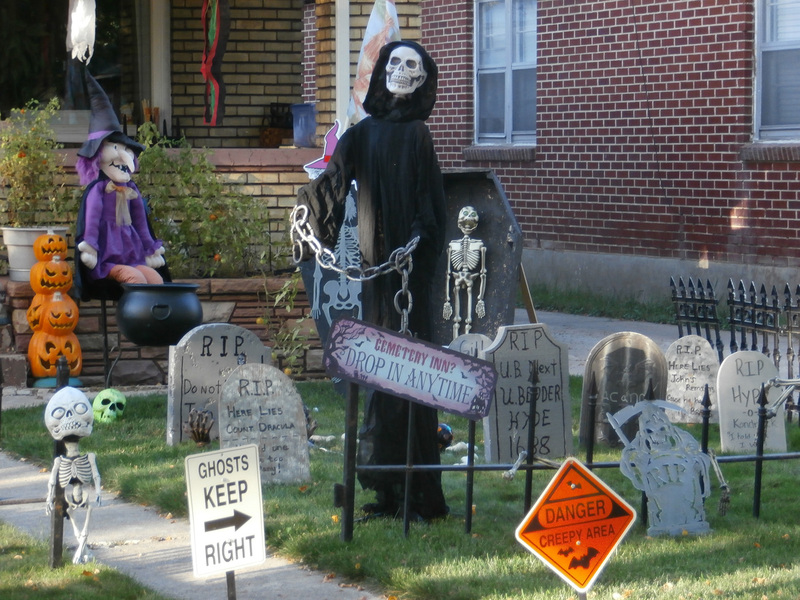 Machine: an apparatus using or applying mechanical power and having several parts, each with a definite function and together performing a particular task.